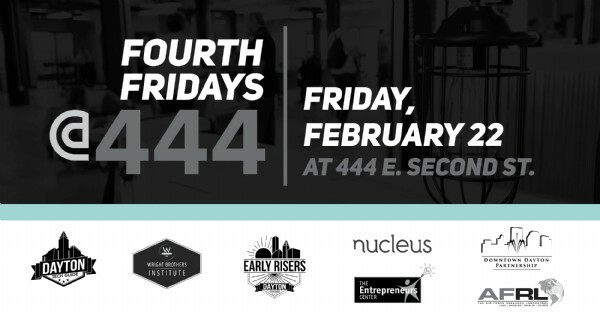 Find more events like "Fourth Friday @444 (February)"
A nonprofit co-working space open to creators of all kinds. Our goal is to inspire, innovate, connect & share ideas openly. Located in the Historic Oregon District.